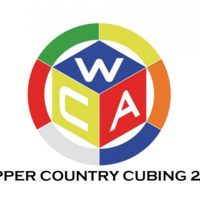 This will be Michigan Tech's and the Michigan Upper Peninsula's first ever official World Cube Association Rubik's cube competition! Come to the MUB Ballroom to compete, spectate, or help out by volunteering as a judge or puzzle runner! You can register for the competition and find all the information about it on the WCA website. Entry is $9 online during the registration period or $10 at the door (8:00-8:30am).